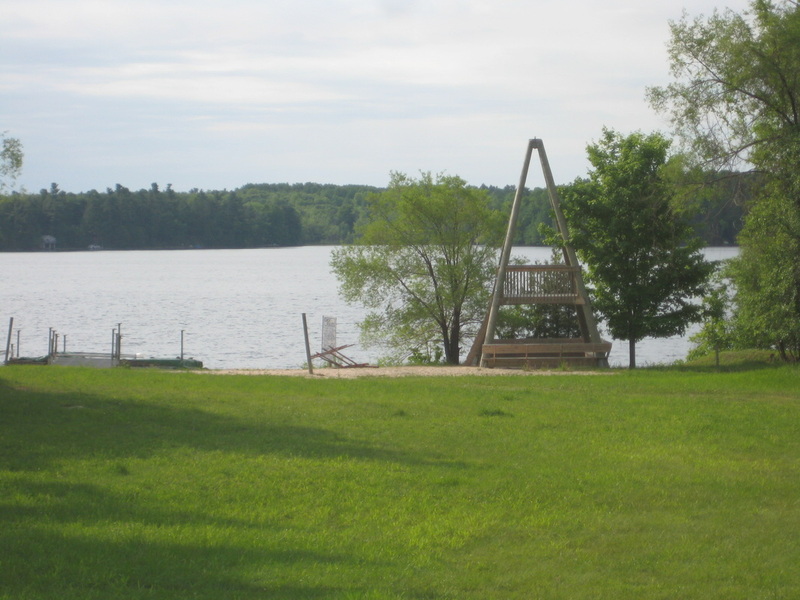 Our Beautiful Lake-Front Property is Available for Events, Get-Aways, and More. 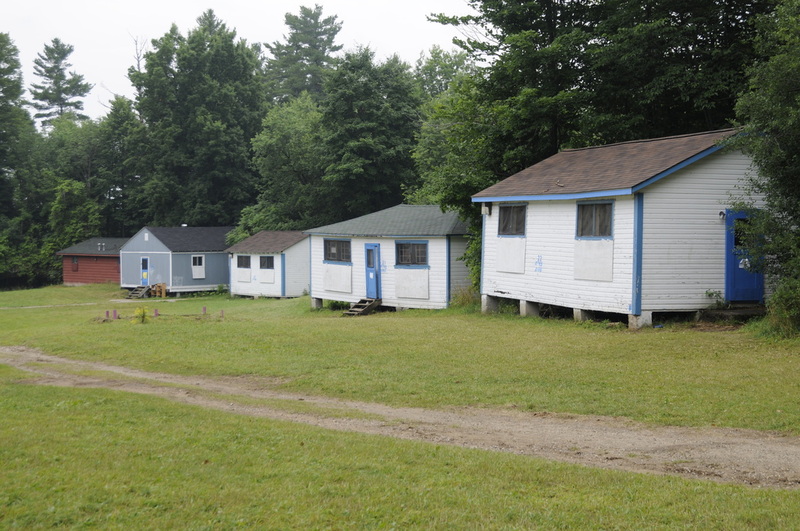 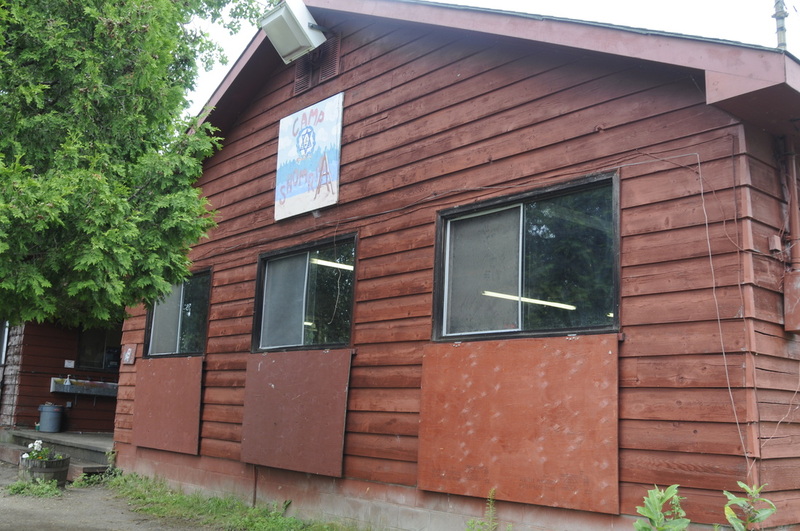 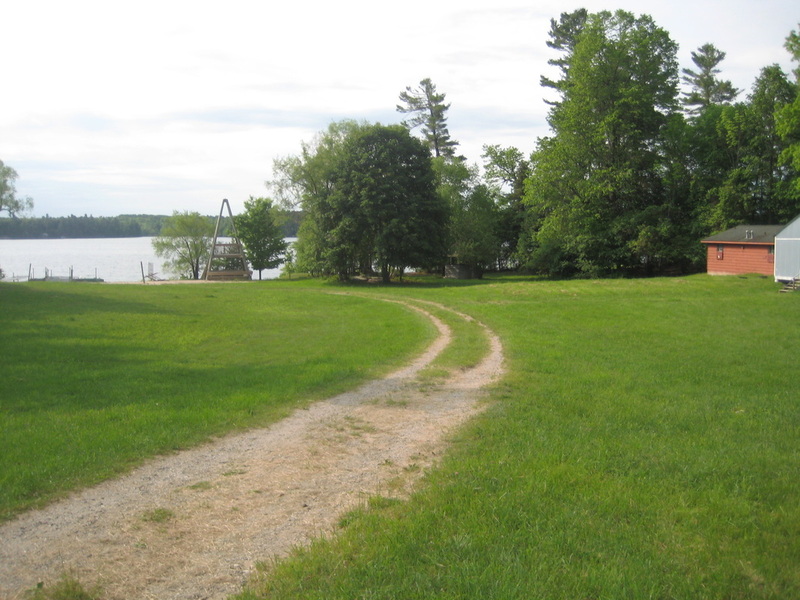 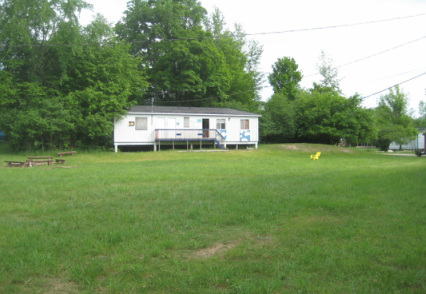 Accommodations include dining hall w/ industrial kitchen, arts and rec hall, basketball court, soccer field, sleeping cabins for up to 200 (plus optional private suites), and of course our beautiful beach front on Otty Lake (plus canoes, kayaks, and water fun!). 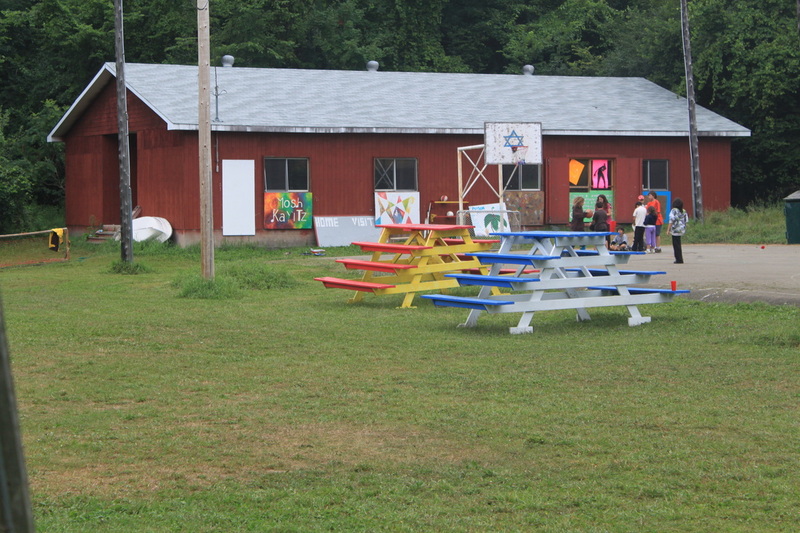 Camp Shomria is the perfect get-away destination for family reunions, conferences, camps, and so much more - we will be happy to answer any questions you may have and work with you to maximize your experience.